Based on true events. Astronaut Neil Armstrong prepares for the first manned mission to the moon. 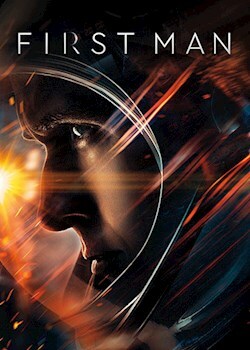 Battling with his personal demons, Armstrong sacrifices everything as the world watches the most dangerous mission in the history of space travel.